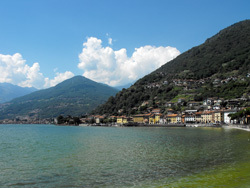 Domaso stands at the mouth of the Livio torrent, in the high area of Western Lario. 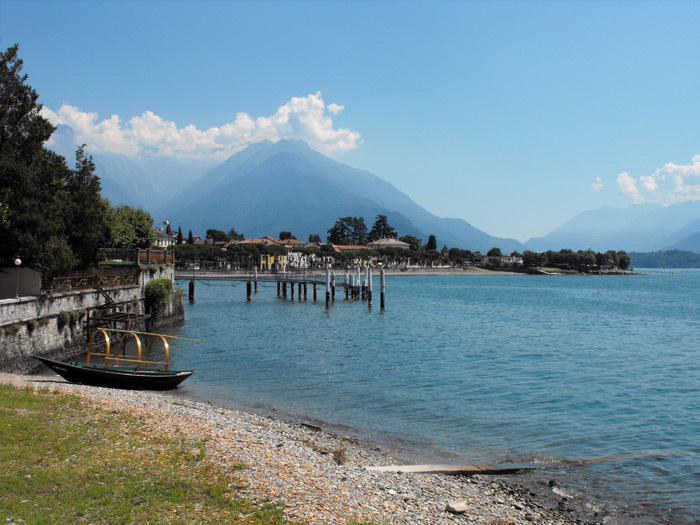 The town is made up of an ancient village on the shores of the lake, and two smaller villages: Pozzuolo and Gaggio. Domaso enjoys a particularly mild climate, constantly ventilated by the Breva wind. 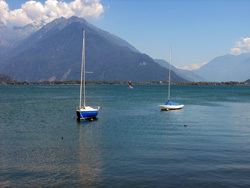 This characteristic is the reason it is considered to be one of the most select places for practicing water sports, both sailing and windsurf. 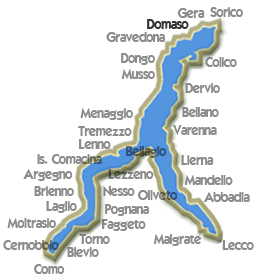 The rare Domasino wine is still produced in Domaso's ancient wine cellars, the vineyards are in Pozzuolo and Gaggio. 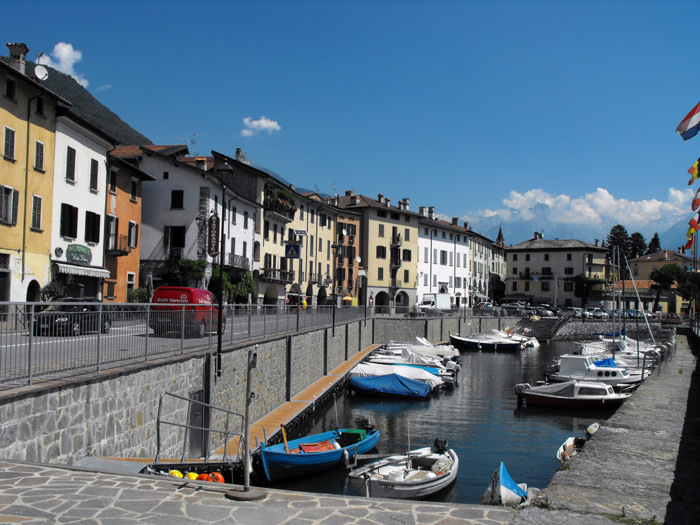 The wine is white, esteemed back in the Roman age, the production of which is less than 2,000 bottles. The church of Saint Bartholomew is worth visiting - built in the 16th century upon the ruins of a Humiliati monastery established in the 12th century. 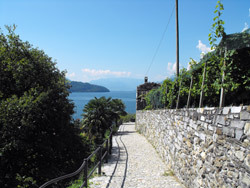 Inside are frescos of the Ligari and Silva families, the tomb of Luigi Panizza - Governor of the Forte di Fuentes - buried here in 1639, and a 'Pietà' by the school of Rodari; also worth visiting is the Holy Mother of the Snow sanctuary, built in 1600 as a vow of family heads during a period of pestilence. We recommend - among Domaso's villas - Villa Miani, built in early 1800 by painter Vasques, and later belonging to General Miani - conqueror of Libya; then Villa Camilla built by the nobles of Calderare in 1600, currently the City Hall, with frescoed ceilings and an incredibly beautiful garden with a variety of camellias, cedar and conifer trees. 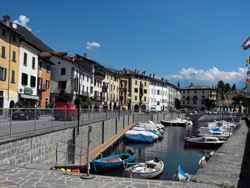 Over time Domaso, being an ancient fishing town, has become the Upper Lake's most hospitable center - rich in campsites and facilities for welcoming tourists, all while maintaining the characteristics of its history intact. The town offers an excellent range of accommodation options, restaurants, private lidos and beaches with bathing facilities. 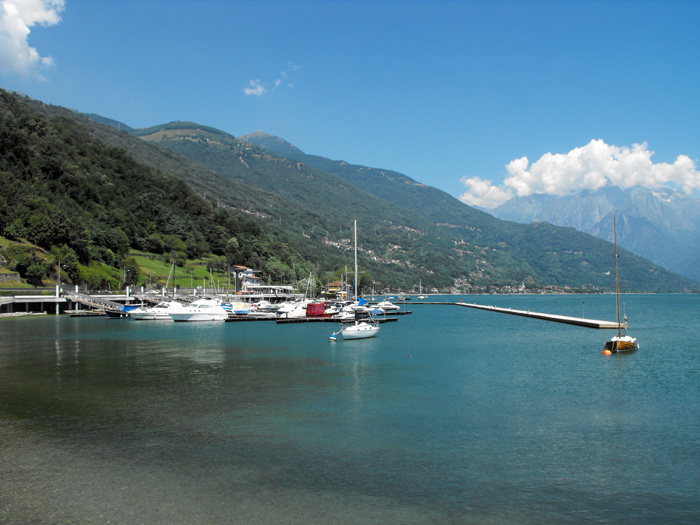 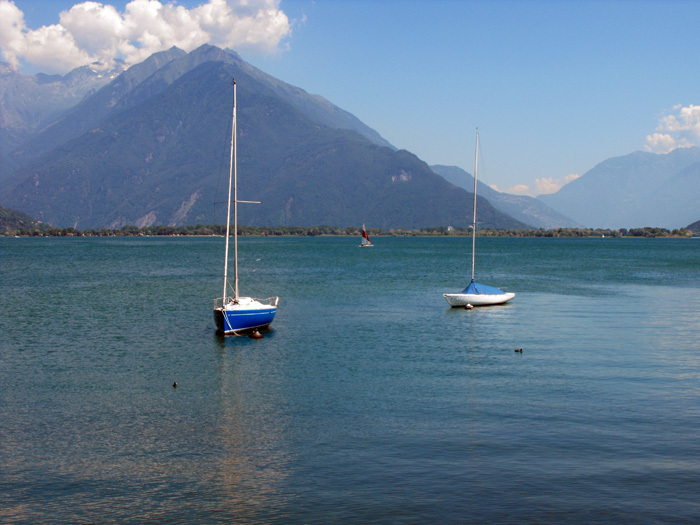 Its splendid position and reliable wind make Gera Lario an ideal spot for sailing, windsurfing and kitesurfing. 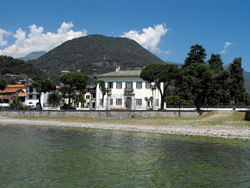 Garavedona is an important commercial and a summer vacation centre. 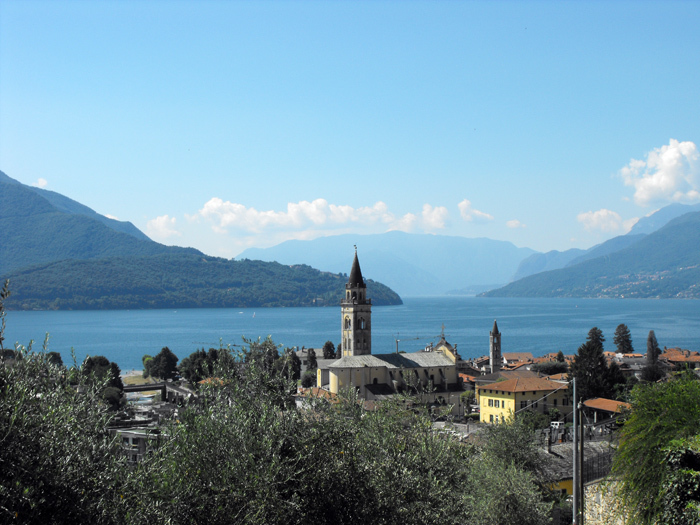 Among the buildings stands out that which once belonged to the Cardinal Tolomeo Gallio, called the palace of the four towers, designed by Pellegrini in 1500s.